Vol. 2 - Spojeeto Mobile App UI Kit — Minimalist UI KIT with 19 iPhone X templates inspired by popular mobile app design patterns. UI Style Guide of a B2B app — Hi Dribbbles, what do you think about my UI style guide of a B2B app? B2B Application — Hi Dribbbles, what do you think about my UI design of B2B app? CRM Mobile App — Hi Dribbbles, I'm sharing some more screens from the CRM Mobile App I did for a client. 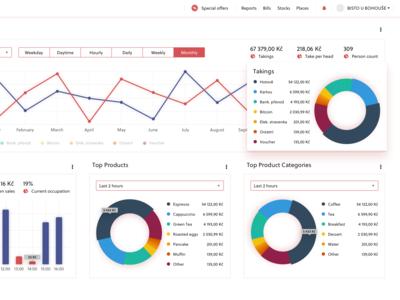 I designed CRM interface for iOS and Android devices. Check the attachment for more screens. What do you think about it? Saga - Statistics App — Hi Dribbbles, I'm sharing some more screens from Saga statistics app I did for a client. Check the attachment for more screens. What do you think about it? 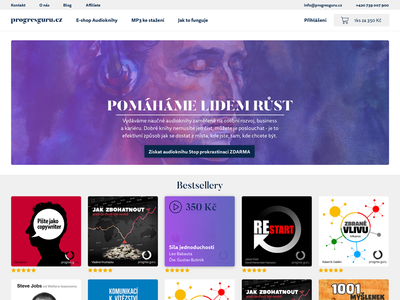 Audiobooks Store — Hi Dribbbles, I'm sharing some more screens from Progresguru - Audiobooks Store app I did for a client. Check the attachment for more screens. What do you think about it? CRM App — Hi Dribbbles, I'm sharing some more screens from the CRM app I did for a client. Check the attachment for more screens. What do you think about it? GLS microsite — Hi Dribbbles, I'm working on a landing page for a delivery service GLS. What do you think guys? 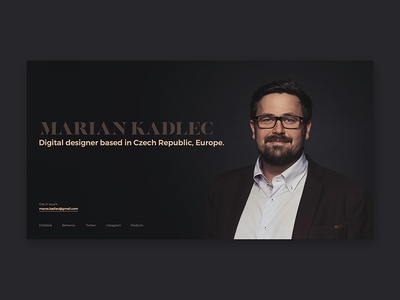 Personal Website — Hi Guys, I'm working on a redesign of my website... What do you think guys? How do you feel it?